Here’s your chance to experience TAMJAMS Elite Performance Training! We are proud to be part of the 2018 Draper Lifestyle Transformation Challenge – and we’re offering Open House prices to help YOU on your journey! Come see what customized, boutique fitness can do for you! 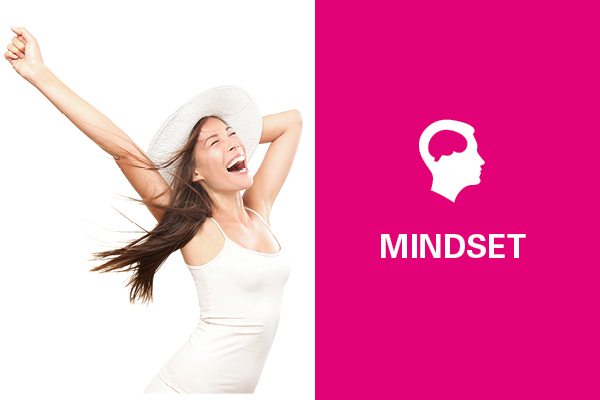 In this introductory seminar, you’ll learn why your mindset is essential to lasting health (just as much as exercise and nutrition). We’ll show you why diets are scientifically proven to fail, and why you should never do it again. (Our mantra at TAMJAMS is: No Dieting Allowed!) These principles can be applied to any workout program that you are currently doing. Format is seated, seminar-style presentation. Wear comfortable clothes and bring a water bottle. Space is limited. If you don’t get into this seminar, we’ll be hosting another one at our second Open House on March 10, 2018. Learn how to calculate your personal nutrition targets, including calories, carbs, protein and fat. 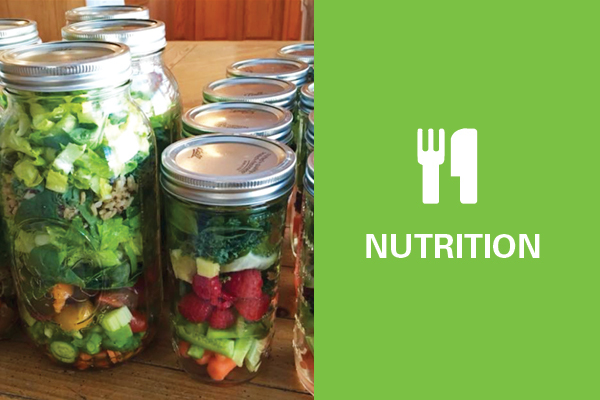 Get easy, effective nutrition tips for you and your family. See why small changes to your eating habits can make a huge difference when applied consistently. Best of all, these are tips that you can implement NOW, no matter what nutrition plan you follow or what exercise program you do. Come and get a taste of what our personal training methods can do for you (and get a pre-Superbowl workout before the big game!) We’ll work out using focused mind-muscle techniques that you can apply anywhere, including your own home gym. 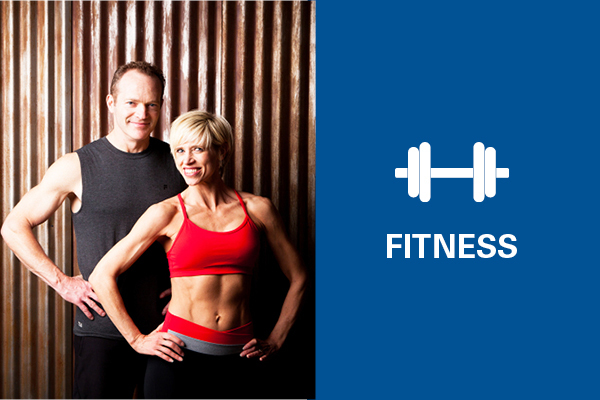 We’ll offer strategies for couples to get on the same page when it comes to fitness. Wear workout clothes and bring a water bottle.